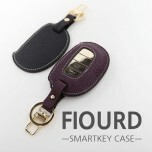 ITEM: FIOURD Smart Key Leather Key Holder (3 Buttons) for HYUNDAI MANUFACTURER : BDSA OR.. 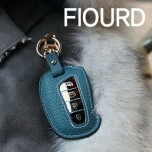 ITEM: FIOURD Smart Key Leather Key Holder (4 Buttons) for HYUNDAI MANUFACTURER : BDS.. 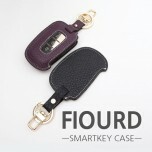 ITEM: FIOURD Smart Key Leather Key Holder (TYPE 1) for HYUNDAI MANUFACTURER : BDSA ORIGI.. ITEM: FIOURD Smart Key Leather Key Holder (TYPE 2) for HYUNDAI MANUFACTURER : BDSA ORIGI.. 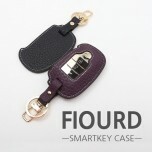 ITEM: FIOURD Smart Key Leather Key Holder for 2011-2014 5G Grandeur HG MANUFACTURER :&nbs.. ITEM: FIOURD Smart Key Leather Key Holder for 2013-2014 Hyundai Maxcruz / Grand Santa Fe MANUF.. 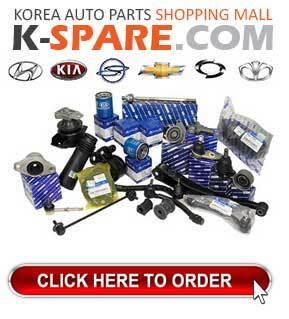 ITEM: FIOURD Smart Key Leather Key Holder for 2013-2014 Hyundai Santa Fe DM / ix45 MANUFACTURE.. 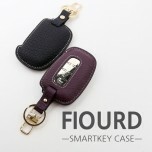 ITEM: FIOURD Smart Key Leather Key Holder (4 Buttons) for KIA MANUFACTURER : BDSA O.. 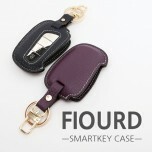 ITEM: FIOURD Smart Key Leather Key Holder (TYPE 1) for KIA MANUFACTURER : BDSA ORIGIN&nb..